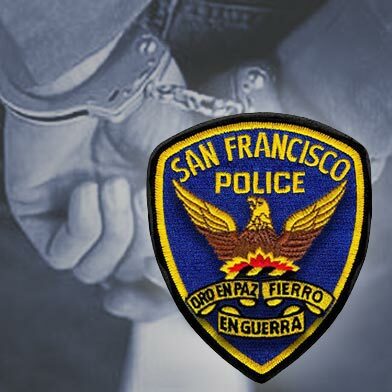 A man who allegedly broke into at least two Nob Hill homes and led San Francisco police on a rooftop chase Saturday before falling several stories has been released from a hospital and was booked into jail on suspicion of multiple felony offenses, police said today. Police said Alexander Kolesnikov, 34, of Vacaville, was arrested on suspicion of multiple counts of burglary, possession of stolen property, kidnapping, assault with a deadly weapon on a police officer, resisting or delaying a peace officer, brandishing a firearm at a police officer, vandalism and possession of a BB gun. He also had a warrant for his arrest on previous charges, including possession of drugs and stolen property. Jail records indicate Kolesnikov was booked Monday and bail is set at $1.276 million. The investigation that led to Kolesnikov’s arrest began around 8:45 a.m. Saturday, when police received a report of a burglary in the 1300 block of Pacific Street. Officers found a piece of luggage from the burglarized apartment on the building’s roof. A short time later, a second burglary was reported in the 1500 block of Leavenworth Street. The suspect in that incident broke in and held the victim at gunpoint before fleeing, police said. Officers responding to the scene encountered a suspect, later identified as Kolesnikov, who allegedly pointed a handgun at them. 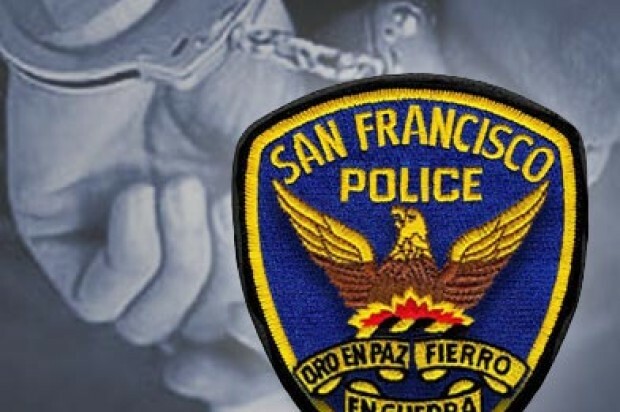 When the officers ordered him to drop the gun, he fled on foot to the 1300 block of Pacific Street, where he allegedly broke into another building. Officers pursued him on to the roof, where he fled across multiple rooftops. At Pacific and Hyde streets, he dropped the gun and then jumped, falling three to four stories before landing on a parked Audi and then onto the sidewalk, police said.